their faith, virtue and values. 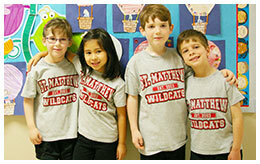 Let your children shape their Paw Prints with a St. Matthew education. Learn more about admissions for the 2019-20 school year. 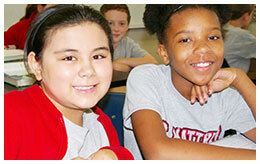 Winter Open House: Tuesday, January 30th from 9:30 AM to 1:00 PM. 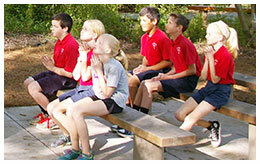 It is the mission of St. Matthew Catholic School to provide an atmosphere of faith and love where Jesus is alive and where students will be able to develop spiritually, intellectually, emotionally, physically, and socially. 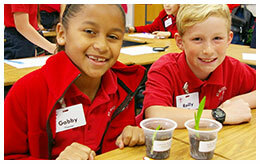 Through our quality academic program and Christian partnership between our faculty and families, students will recognize their individual value and the responsibility they have as models of Catholic Faith, to God, the Catholic Church, family, community, and the world, both now and in the future. 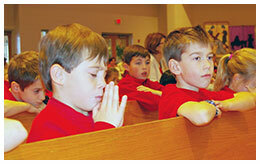 As a Catholic school, the religious core of our tradition is rooted in Christianity and the richness of the Roman Catholic tradition. 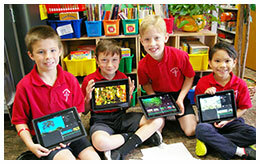 Through the MACS system, St. Matthew Catholic School offers a comprehensive course of study designed to implement our mission of education. Ready for your child to become a Wildcat? 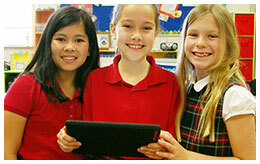 Visit our admissions section for full details on how to become part of the St. Matthew Catholic School family. 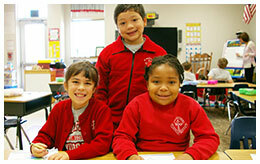 St. Matthew Catholic School offers TK through Grade 5.